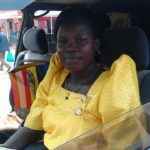 Fresh elections are set to be carried out in Kamuli Municipality after their recently sworn in Member of Parliament Hajjati Rehema Watongola was kicked out by Court over academic qualifications. 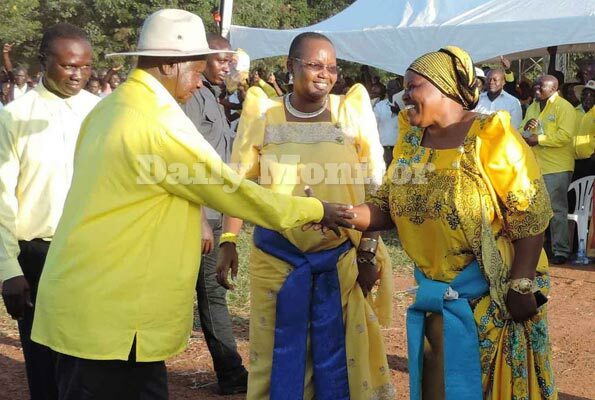 Ms Watongola becomes the 8th ruling party National Resistance Movement (NRM) MP to be thrown out. Following a petition by long-term opposition firebrand Proscovia Salaamu Musumba, Jinja High Court on Tuesday morning invalidated the voting of Hajjati Watongola on grounds that she lacked and or forged the academic requirements for one to contest as a Member of Parliament. 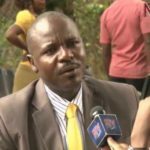 The petition, which was filed on March 29, show the Electoral Commission, Busoga University and the National Council for Higher Education as the other respondents in the case. In the petition, Ms Musumba argues that the documents from Busoga University, which Ms Watongola used to get nominated, were obtained fraudulently. For her nomination, Ms Watongola presented a Uganda Certificate of Education from Town Hall in Jinja, diploma and degree certificates in Public Administration and Management from the university. 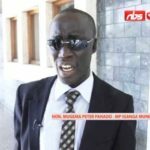 Judge Godfrey Namundi ruled that the certificate upon which Hajjati Watongola had presented to be admitted to Busoga University to advance in her studies was investigated and found to be false and or a forgery. Information streaming from Jinja however indicated that Hajjati Watongola has already instructed her lawyers on preparing and filing an appeal, saying all her papers were duly certified by the academic bodies and are legitimate.